Listing courtesy of Robin Kemmerer Associates Inc.
Levittown Real Estate is a Census-Designated Place and is located in the Philadelphia suburbs in Lower Bucks County. 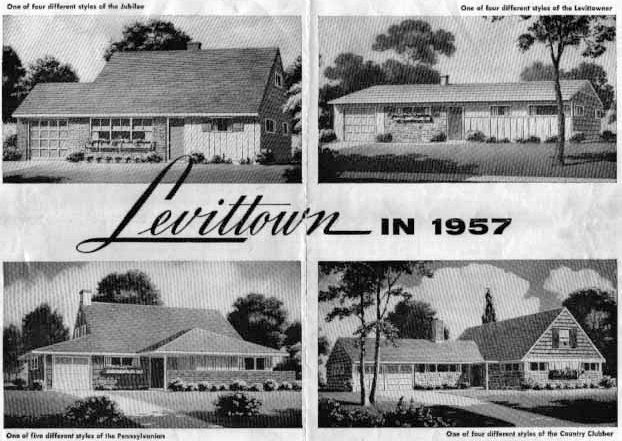 Fo unded in the early 1950’s, Levittown is known as one of first assembly line methods of home construction which used a unique 27 step approach to building homes. Levittown was founded by William Levitt and Sons who came to our area after completing their previous project in Levittown, NY. In the end, Levittown produced six models of single family homes. The models of the houses are named: The Levittowner, The Rancher, The Jubilee, The Pennsylvanian, The Colonial, and the Country Clubber. 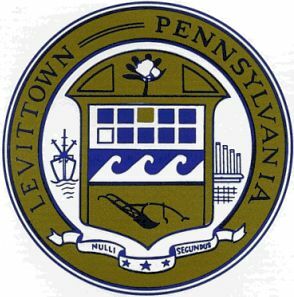 With a $10 dollar deposit and a second deposit of $90 at closing, Levitt made it possible for the average citizen to buy Levittown Real Estate and relieved the post war housing shortage. When Levittown, PA was complete the town offered their residents 17,311 homes, 171 miles of roads, 5 Olympic-sized community pools, little league baseball fields, community halls, and two large shopping centers. Levittown Real Estate Municipalities: Levittown, which is a Census-Designated Place, has three townships within it. 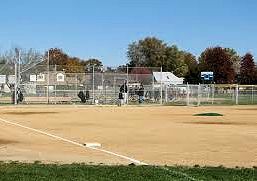 Bristol Township has a population of 54,000 residents and is about 17 square miles. Today Levittown Real Estate still thrives and has continuously offered the average American affordable housing in a suburban setting for three generations. 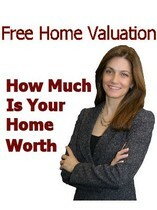 Levittown Real Estate prices range from the low 100’s to high 200’s. Levittown, PA currently has many magnificent houses for sale. You can search all listings in the community to find houses for sale, that you may be interested in purchasing. If you need further information on a house you may want to buy, please contact us.